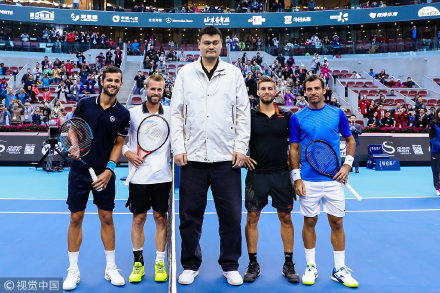 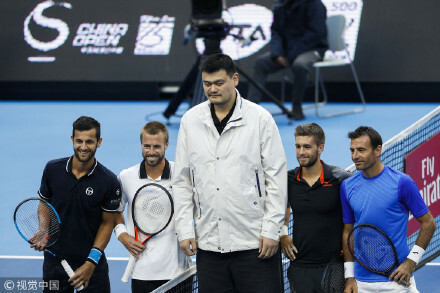 Yao Ming was the guest of honor today in Beijing at the 2018 China Open to pick side at the semi final of the men's double between #1 seed Austria's Oliver Marach (6ft 1) and Croatia's Mate Pavic (6ft 4) vs #4 seed Ivan Dodig (6 ft) and Nikola Mektic (5ft 11). 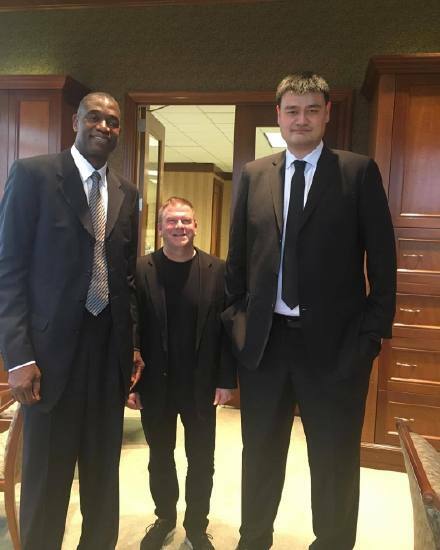 And Big Yao is JUST SO TALL that all the 4 6-footers looked like MIDGETS around him !!! 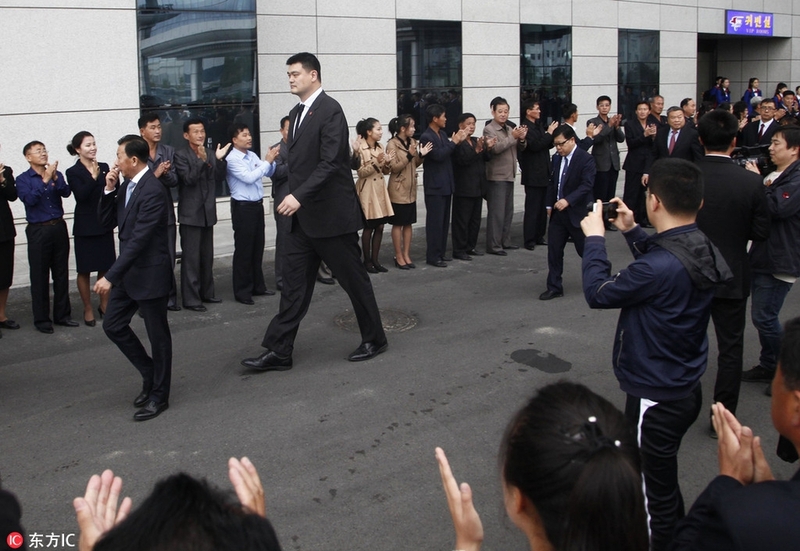 Yao Ming is now in NORTH KOREA !!!! 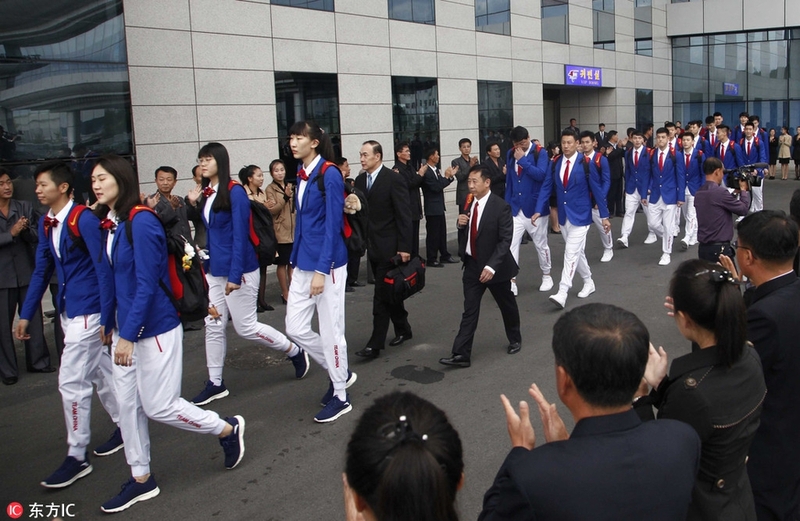 As CBA Chairman, Yao Ming accompanied Gou Zhongwen, head/director of General Administration of Sport to lead the men and women basketball national team to visit North Korea. 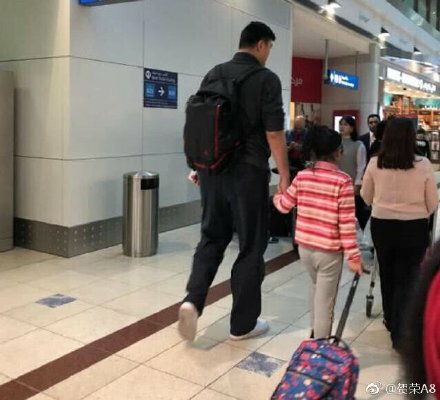 pryuen will Yao Ming meet with that very big NK basketball player? 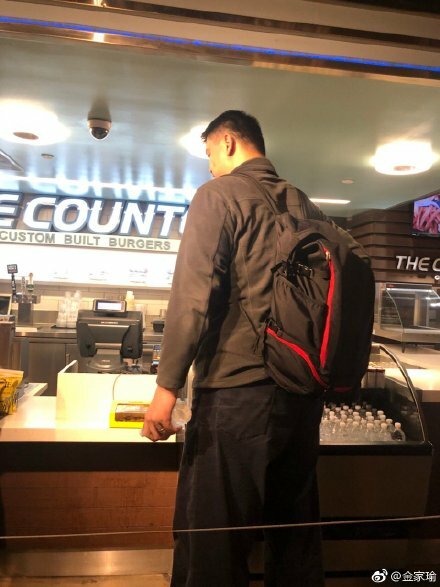 pryuen have you ever taken any pictures with YM? 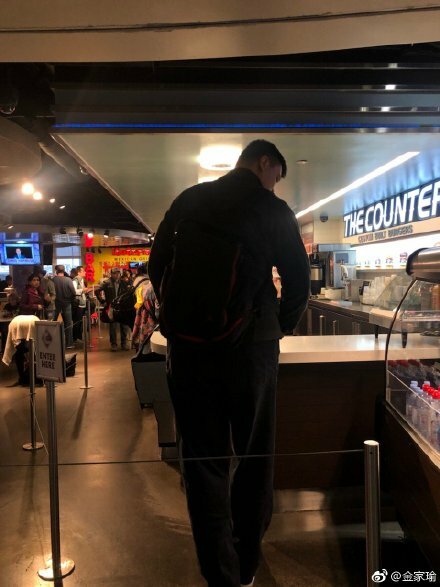 How tall are you anyways? 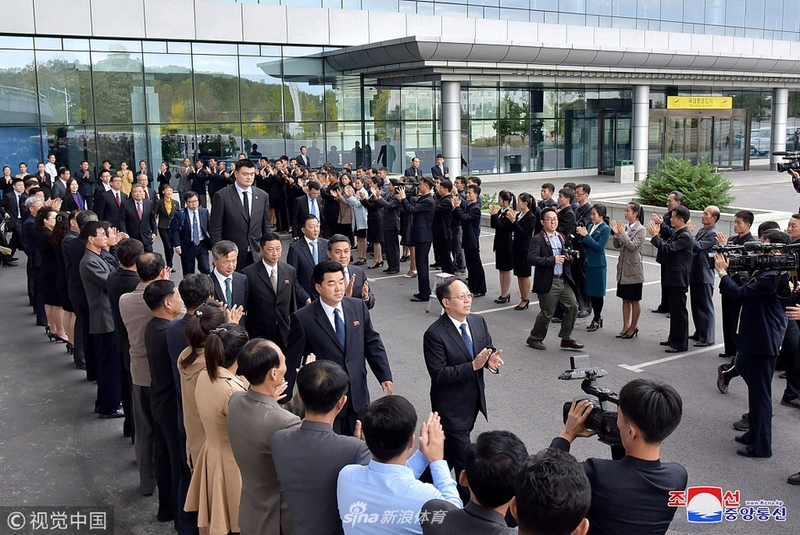 When Dennis Rodman visited North Korea 4 ~ 5 years ago, in one of those trips, he did meet with this guy Ri Myung-hun, now in his 50s, I believe. 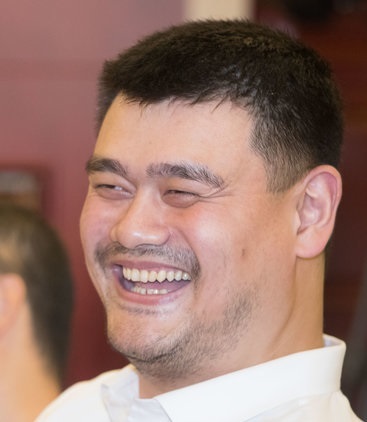 did big ming lose weight? 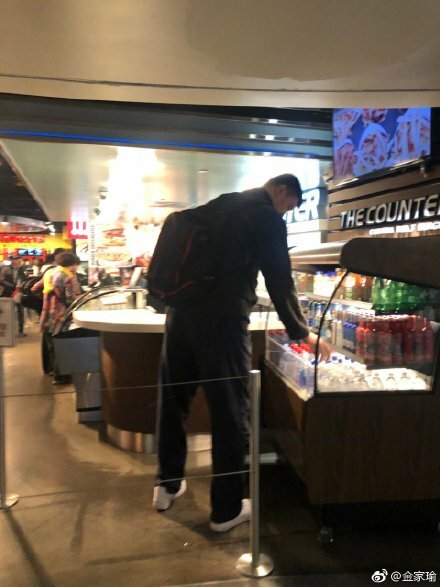 Yao Ming was seen here picking up a sandwich in tranist at Los Angeles International Airport for Houston. 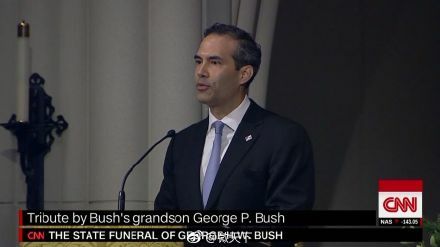 He will be flying Houston to join the Houston Rockets delegation to greet and pay his last respect at Houston airport to former POTUS George H.W. 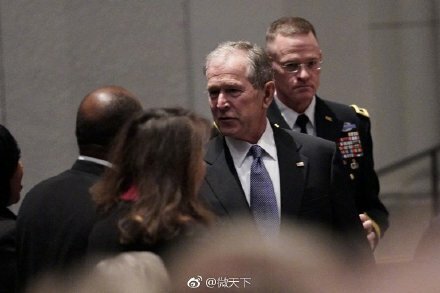 Bush, as his body returns to Houston after his funeral in Washington. 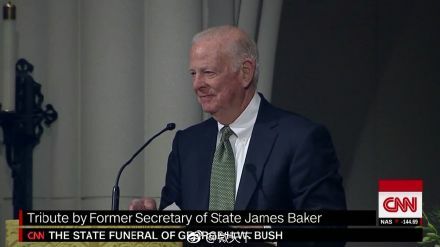 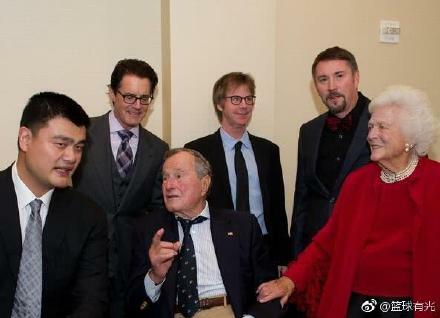 Both George and Barbara Bush had been friendly to Yao Ming and frequently visited Yao Restaurant during the time Yao Ming was still playing for Houston Rockets. 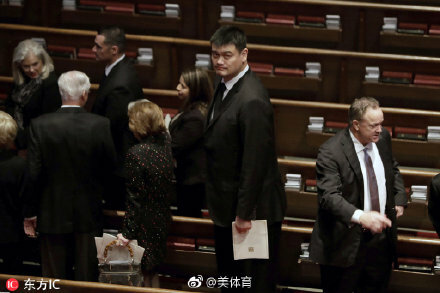 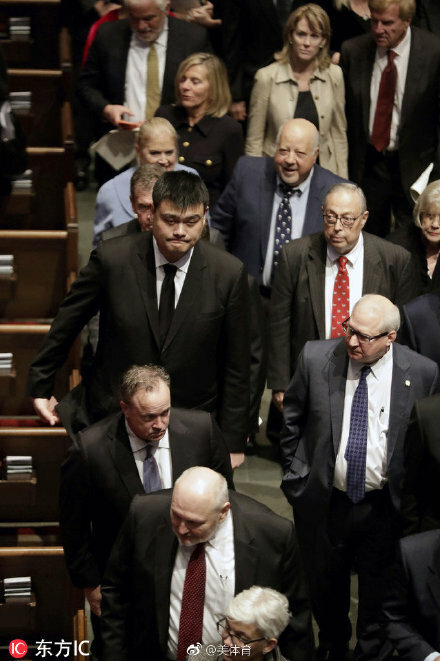 Yao Ming at George HW Bush's departure ceremony in St. Martin's Episcopal Church in Houston. 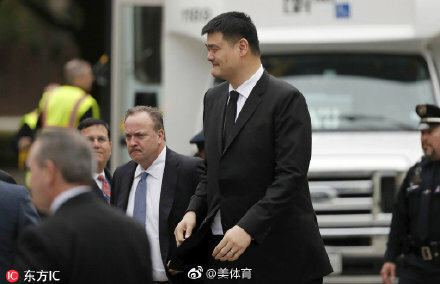 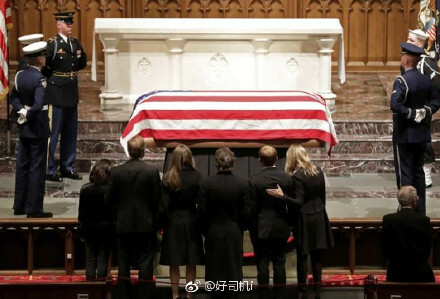 Yao Ming did not stay right after the departure ceremony of George HW Bush, and rushed back to China the same day. 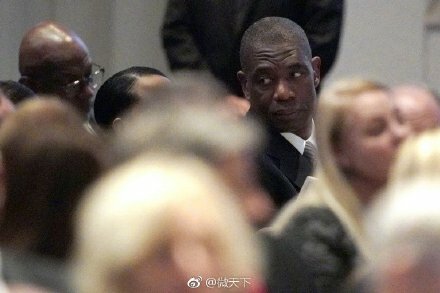 Photos of him and Dikembe Mutombo with Tilman Fertitta, Houston Rockets new owner, and at the immigration inspection of Beijing Capital International Airport early this morning. 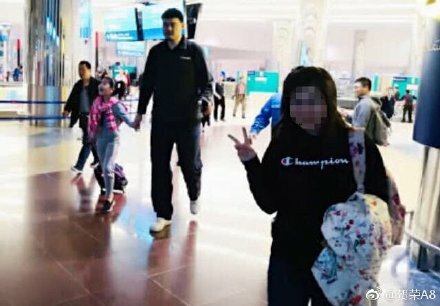 Yao Ming was spotted with his family at Dubai International Airport during the X'mas holidays. 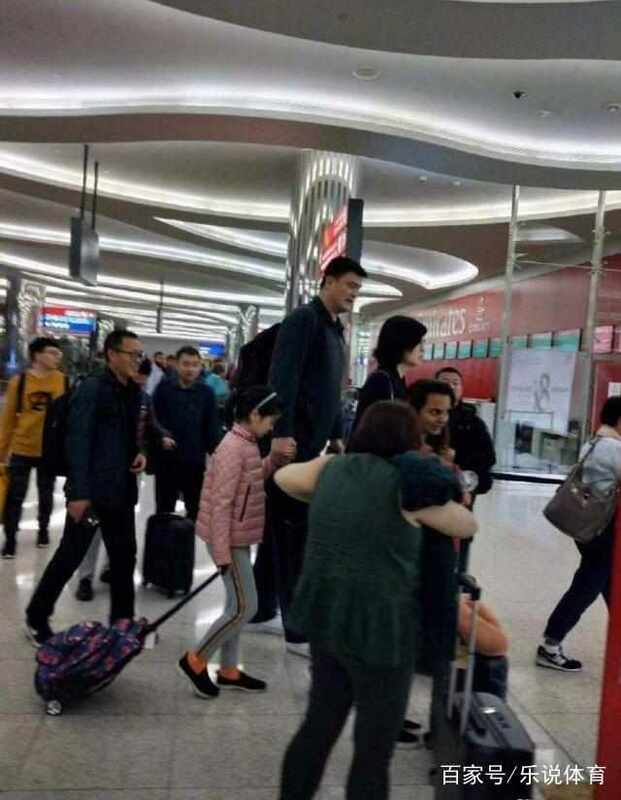 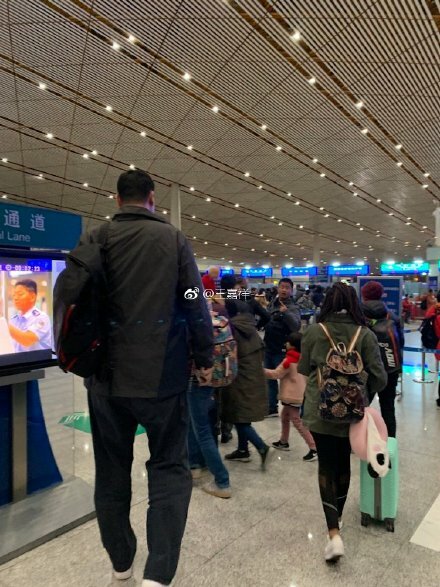 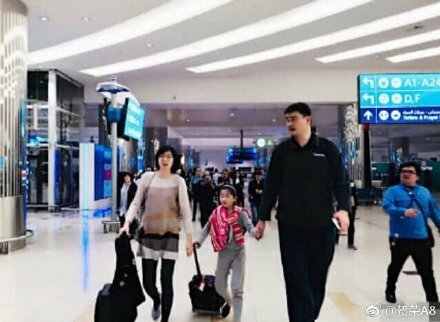 Netizens were awed by the height of his 8-year-olds daughter Amy Yao who seemed to have grown to at least the shoulder height of her 1.95M mother.....i.e. 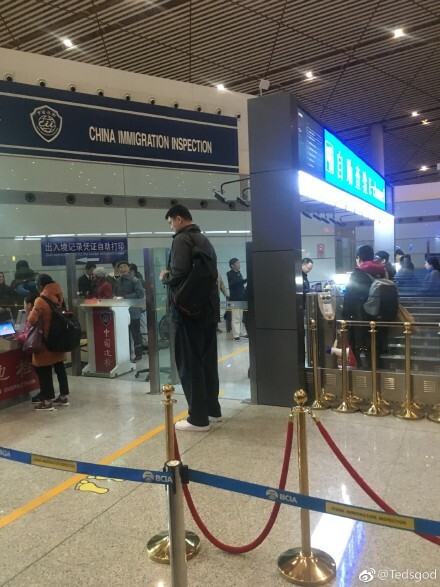 close to 1.6M , the height of a normal person.